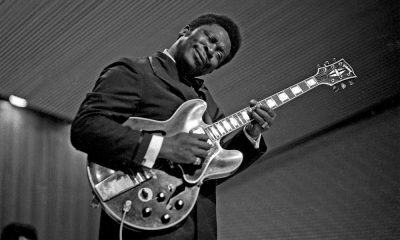 Along with his beloved guitar 'Lucille', BB King brought the blues out of the margins and into the mainstream America. 'Mystery Train', recorded by Little Junior Parker at Sun Studios in late 1953 has become a blues standard and has been covered by countless artists. A rare gold record for 'I Walk The Line' auctioned after country icon Johnny Cash's death has been purchased by the Johnny Cash Museum in Nashville. 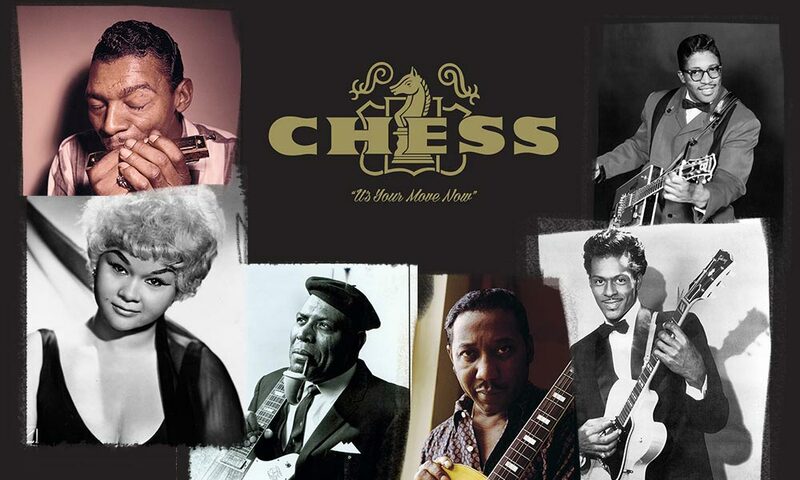 ‘Sun Records’ tells the tale of the famous foursome of Elvis Presley, Johnny Cash, Jerry Lee Lewis, Carl Perkins and Sun Records founder, Sam Phillips. Leonardo DiCaprio will play Sun Records founder and rock 'n' roll pioneer Sam Phillips on the big screen. 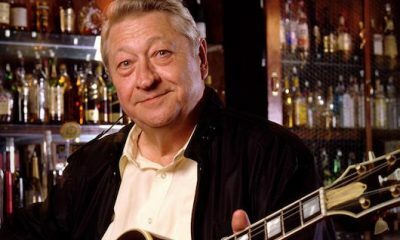 Scotty Moore, the guitarist who helped Elvis Presley create his revolutionary rock 'n' roll sound at Sun Records, died yesterday (28) at the age of 84.
uDiscover tours Flying Saucers Rock 'n' Roll: The Cosmic Genius of Sam Phillips, a current exhibit at the Country Music Hall of Fame and Museum. 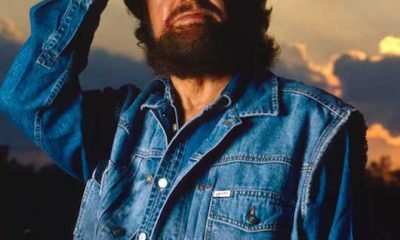 While music journalism can be biased, disposable or sink to self-indulgent waffle, it’s served as a fertile breeding ground for incisive, informed writers. 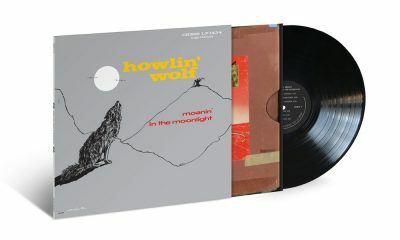 Howlin’ Wolf epitomises the blues. 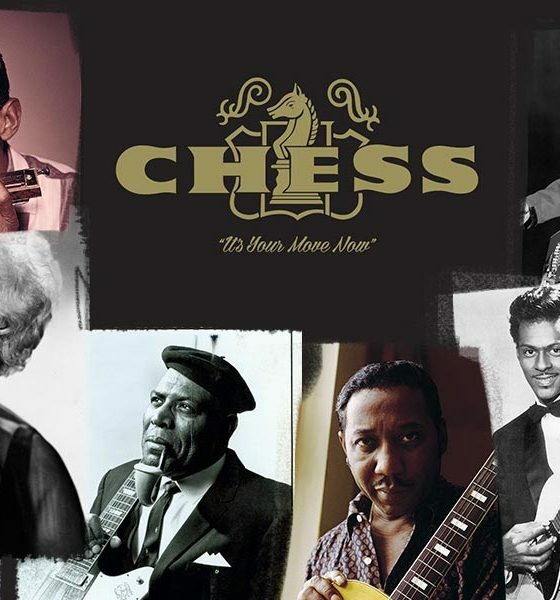 A Chess Records legend and influence on Eric Clapton and The Rolling Stones, he’s the original back door man. 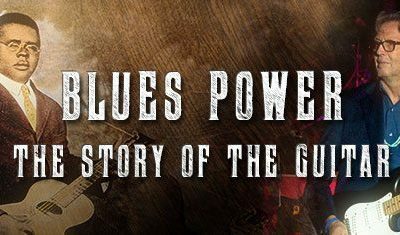 The Blues are all about the individual; at one with their music & feelings, and no better does a guitarist who feels every nuance of the blues.